Celebration of life services for Pastor Prince A. Gipson, Jr., 66, will be 10 a.m., Friday, February 8, 2019 at Galilee B.C., 1500 Pierre Ave. Interment will follow at Northwest La. Veteran's Cemetery, Keithville, La. Rev. William C. Gipson of University of Pennsylvania, officiating. 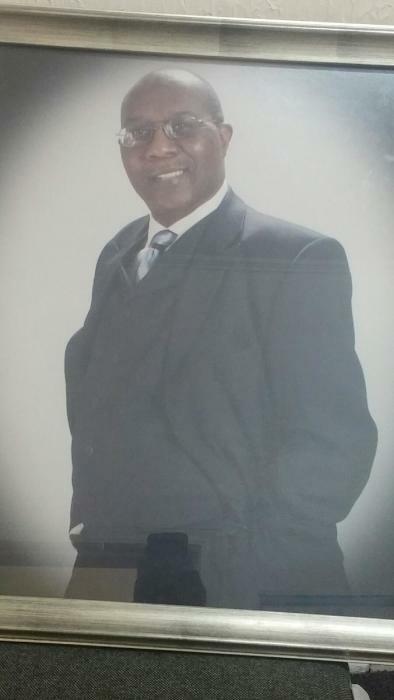 In state visitation will be from 12 to 5 p.m., Thursday at Christ Temple B.C., 2800 Frederick St.
Pastor Gipson entered into eternal rest on February 3, 2019. He is survived by his wife; Sherita Mack Gipson, sons; Todd Gipson, Prince A. Gipson, III, Sterling Williams, and Brandon Nash, daughters; Sonya Gipson, Tonizera Gipson-Hodges, Saraney Williams, Ashley Nash, Senica Nash, 9 sisters, 2 brothers, 15 grandchildren, 3 great grandchildren, nieces, nephews, other relatives and friends. Special thanks to staff of Willis Knighton North.